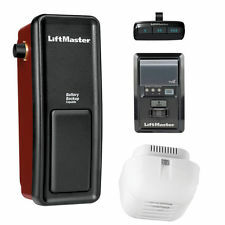 Best Garage Door Openers Repair Hamilton Ontario provide an added layer of comfort and security in your daily use of the garage. You do not have to manually operate the garage door; having to get out of your car to do this. At Professional Garage Doors, we offer new garage doors with an extra set of benefits to make it much more worthwhile for you. 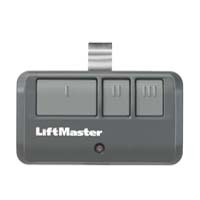 It is the most common type of door opener available thanks to its heavy duty abilities. It works by a chain fixed to a trolley which is used to open the door. 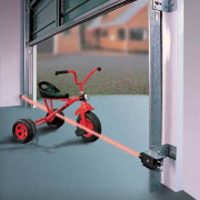 This strength allows it to lift even the heaviest garage doors. 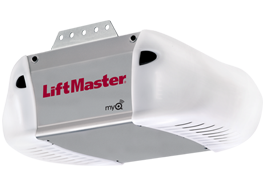 We have both the ½ HP chain drive opener as well as the ¾ HP. It gets its name from the rubber belts which are used to open the door delivering a quiet operation; most suitable if you have a room above the garage. We also offer both the ½ HP and the ¾ HP models. 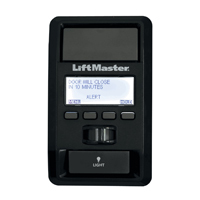 This one comes with an internal door lock sensor, a removable electrical box cover, industrial bearings on the output shaft, a continuous duty high starting torque motor and a universal mount frame design. It has the advantage of having an integrated battery standby power option that works if the power is out ensuring smooth function and the safety of your family. It is available in dc motor. 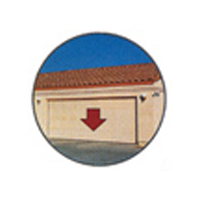 Convenience: You can operate the garage door while in your car never having to get out in bad weather or leaving children and your pets in the car. When driving from inside the garage you stay in your car until you are out and even then no need to stop and come back to lock the door. 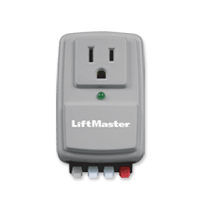 Lighting: Most of the openers come with built in lighting which helps illuminate the garage and the path to the garage. 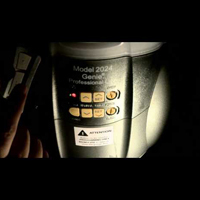 Security: The garage openers help keep your family and possessions safe with their range of security features including rolling codes and vacation modes. Safety: The openers ensure you reduce the risk of accidents including the crashing of the door on something or someone and causing fatal injuries. Low maintenance cost: The openers do not require regular maintenance once installed as per the requirements. They are also low on energy consumption; even the initial costs is inexpensive given the technology and added advantages. 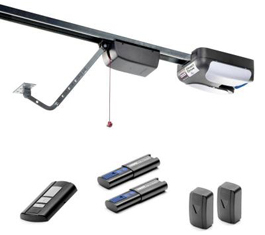 Accessories : To offer further safety and security, they come with added accessories including garage door operator monitor, remote light activator, opener surge protector, emergency key release, safety beam sensors, multi-function wall panel and many more. 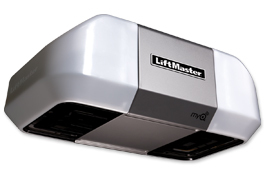 Contact us today for a free quote and get to enjoy the benefits of a garage door opener.